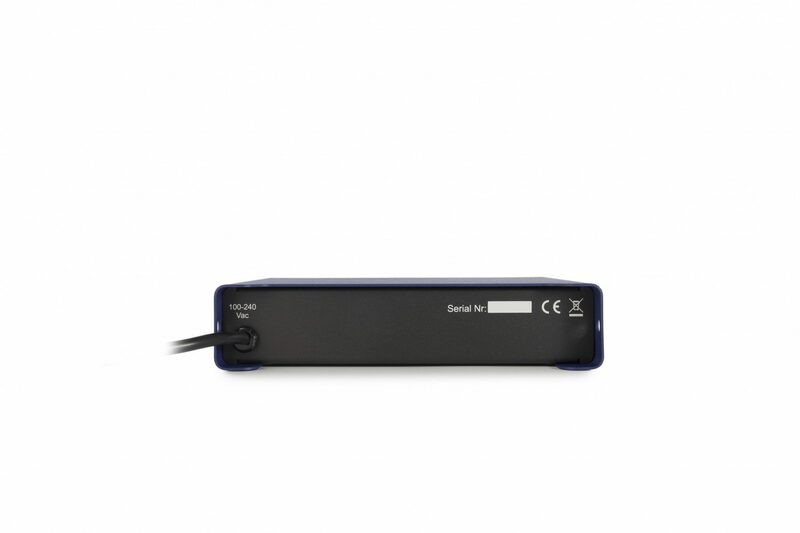 The dmXLAN Switch5 PoE is a professional Ethernet switch with 5 10/100Mbps ports. 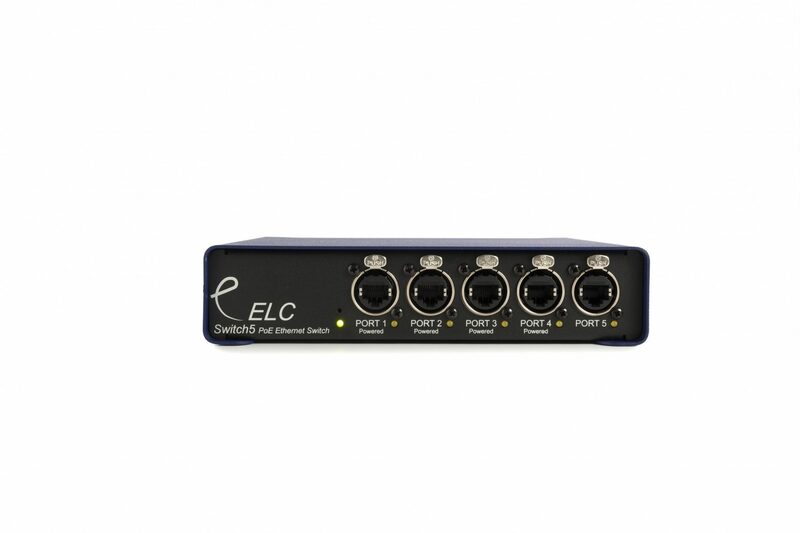 It provides Power over Ethernet on four ports. Desktop case with optional 19” rack mount brackets. 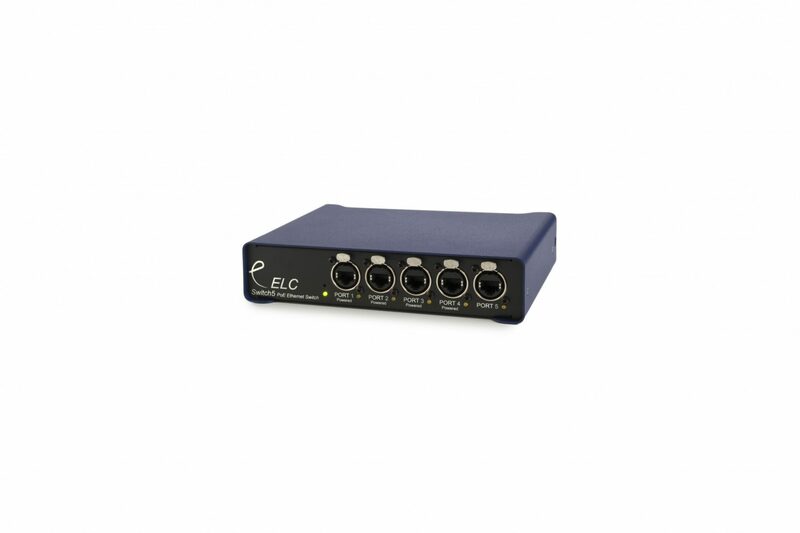 The dmXLAN switch5 is silent as the design does not require a ventilation fan.